In 2016, Ina Dressler-Pearson, the CEO, created a Community Interest Company so that she could realise her dream of building a unique care farm on her family land in Bishops Frome. Ina has had personal experience of losing a child with severe disabilities and he was the inspiration for the care farm. Had he lived, her son would have grown up needing inspiring and meaningful day care opportunities that helped him to learn and achieve. Ina, with her husband Steve carefully planned and built the new facilities that make up the care farm and with the support of her family and the trustees / directors, the care farm opened in August 2018. 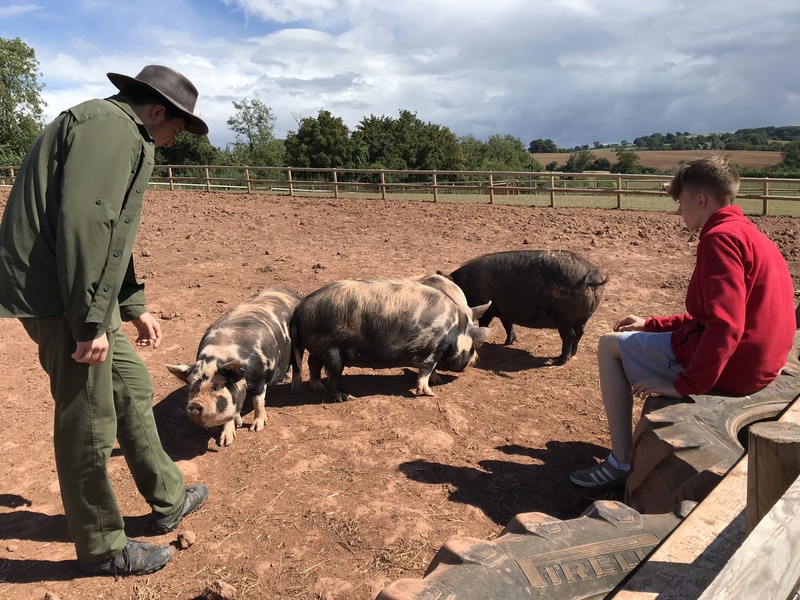 The farm is set on 2.5 acres and comprises of animal paddocks for sheep, pigs and goats, a vegetable garden with 12 raised beds, an orchard and quiet seating areas planted with sensory plants. Indoors there is a heated kitchen and arts and crafts workshop, a woodworking room and a large conservatory for communal activities. There are 2 heated, disabled friendly toilets with a shower and specialist changing equipment. ‘We have achieved our dream of creating a safe and comfortable care farm environment and will be open all year round. We aim to be able to cater for people with all kinds of disabilities and additional needs and are particularly proud to be completely accessible for wheelchair users’. The staff members have experience in the care field physical and sensory disabilities, mental health, autism, ADHD and older people. They have previous experience in animal care and farm work, horticulture and managing voluntary sector projects. All staff and volunteers have an enhanced DBS check and training in First Aid, Food Hygiene and Adult Safeguarding. 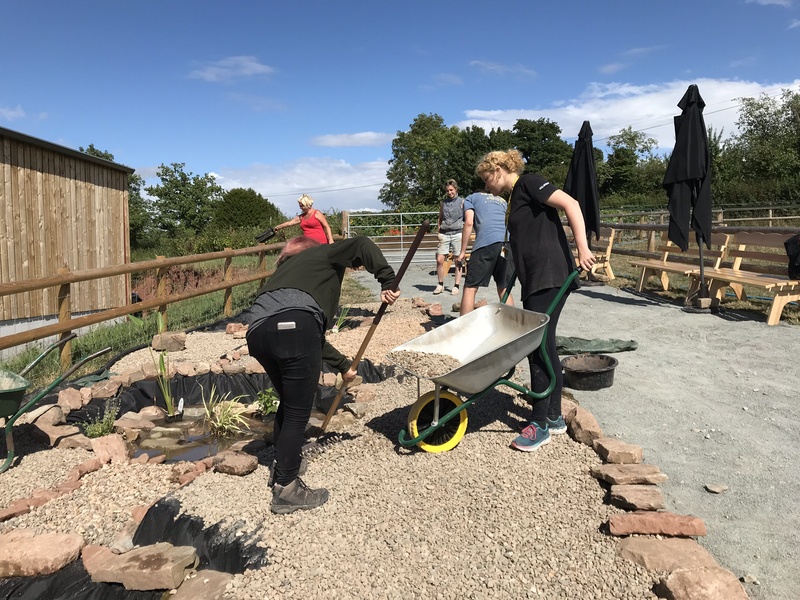 By providing therapeutic outdoor and indoor activities, Avenbury Care Farm will enable participants to make connections with people, animals and the environment, improve their physical and mental health and well-being and create opportunities for learning and achievement in the countryside. Provide opportunities to learn new skills such as growing plants from seed to harvest and exploring where food comes from and how to cook with it; wood working and crafts; animal care; using recycled and natural materials for crafts; composting; the cycle of life. We will explore accreditation in the future so that we can provide people with achievements and qualifications.